Many radio systems are now digital, some working on the licence-free 2.4GHz (WiFi) band, including systems made by Audio‑Technica themselves. However, there are some benefits in using UHF systems, the most often cited being the lack of latency — which is particularly important when in-ear monitoring is being used. Licensed systems also mean less likelihood of conflicting frequencies in the area. As a general rule, digital systems have the edge over analogue on audio quality, but while an analogue system will warn when you are moving out of range by becoming noisy, digital systems either work or they don't. 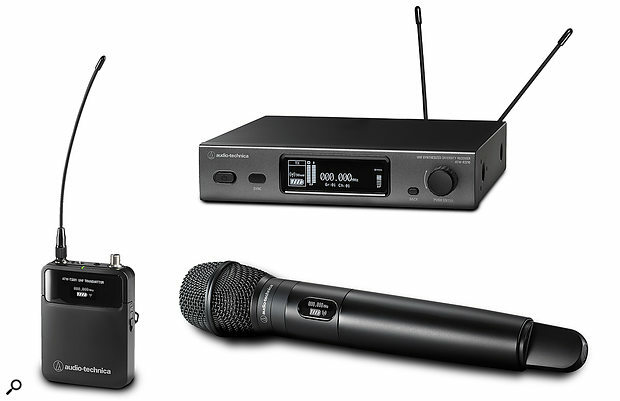 ATW-3212-510 (dynamic mic and receiver set) £579; ATW-T3201 (belt-pack transmitter) £299; ATW-C5400 (cardioid capacitor capsule) £399. Prices include VAT. 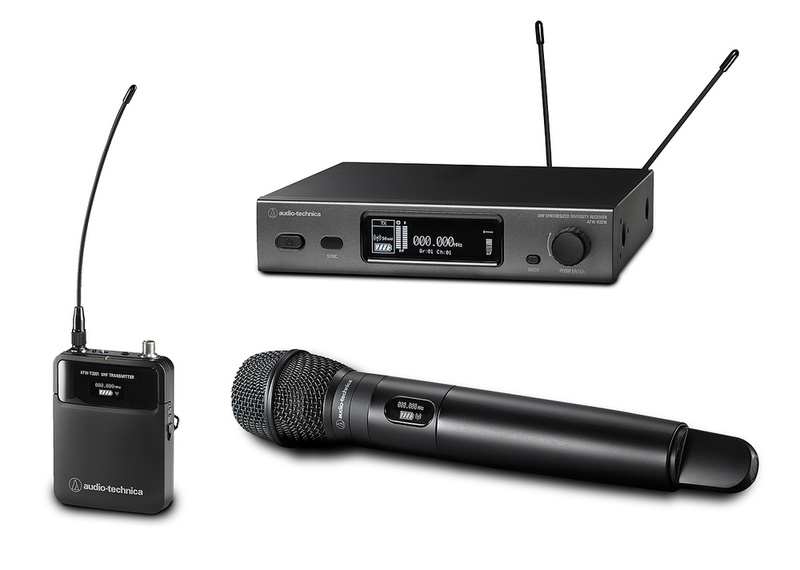 ATW-3212-510 (dynamic mic and receiver set) $599; ATW-T3201 (belt-pack transmitter) $299; ATW-C5400 (cardioid capacitor capsule) $379. Audio-Technica US +1 330 686 2600.